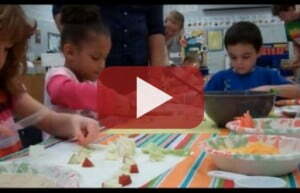 Farm to school activities are the perfect fit for preschools and childcare centers. Check out our resources for this age group! 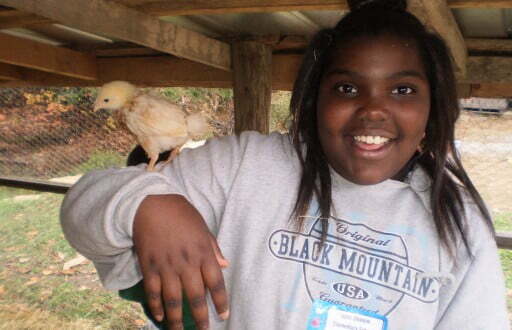 Growing Minds connects farmers, distributors, and school food leaders to ensure students have access to healthy local food. View our document outlining ways in which local food and F2S activities can address core competencies for DI food service management rotations and community nutrition rotations. 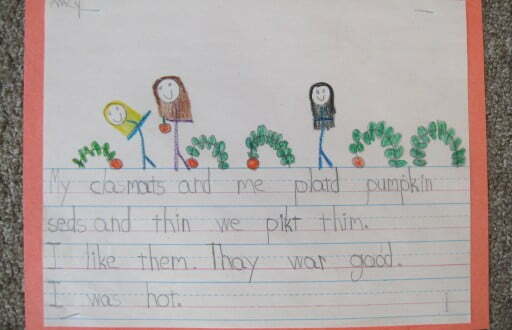 Growing Minds staff members support farmers and teachers who want to make farm field trips possible for students. 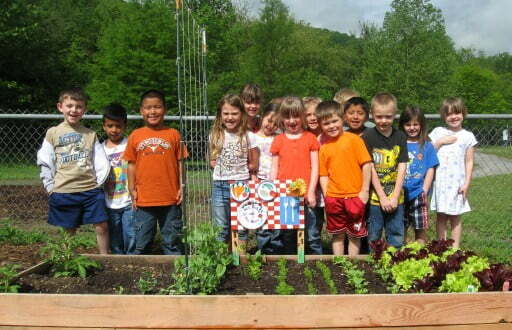 Looking for ways to connect your school garden, cooking activity, or local farm to curriculum? 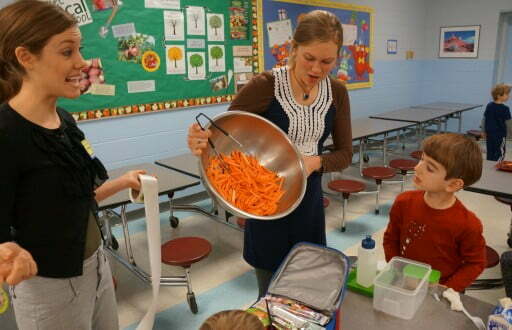 Check out our Farm to School lesson plans for every month of the school year. 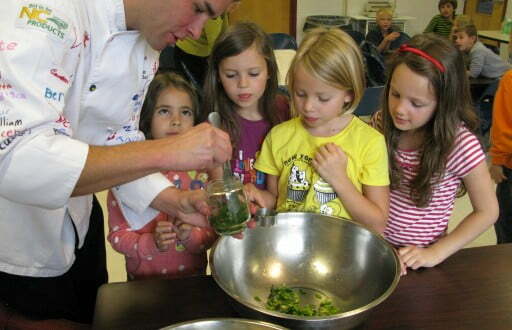 Dynamic cooking classes bring local food to life for children and adults alike! Growing Minds staff members train teachers and chefs in organizing successful cooking classes, demos, and tastings for students of all ages. 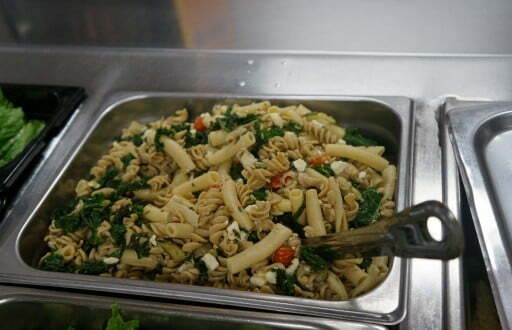 Through these experiences, students form positive lifelong eating habits. 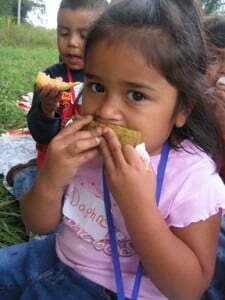 School gardens take learning beyond the walls of the classroom. The Growing Minds team trains teachers to establish Farm to School gardens and to integrate gardening into state and national curriculum. 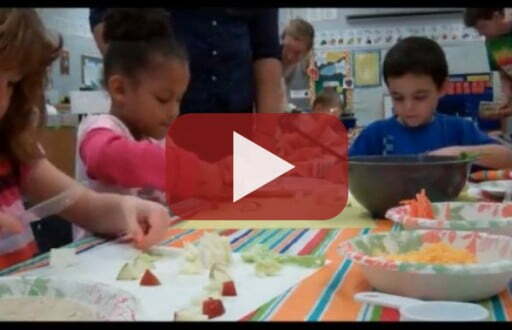 Watch our Farm to School program in action!